This public talk was held on Thursday, 7th October 2010 to discuss about “Air pollution and its consequences on the health of people and wildlife”. Air pollution is a recognized health hazard for man and animals. Although industrial air pollutants have been known to cause sickness and death for over 100 years, little attention has been paid to their importance in the decline it causes. Air pollutants have had a worldwide effect on both wildlife and humans including direct mortality, physiological stress, anaemia, bronchitis, lung cancer, and heart diseases. Some air pollutants have caused a change in the distribution of certain wildlife species. 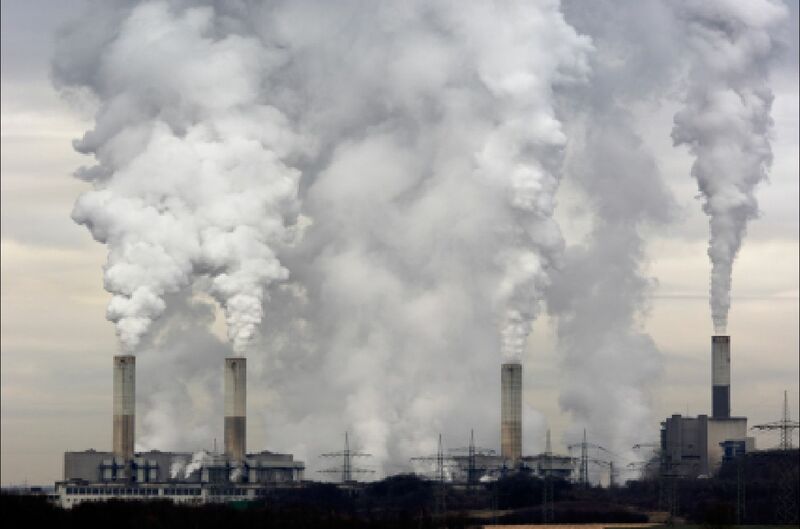 Air pollution is mainly due to the burning of fossil fuels. Large amounts of carbon dioxide, nitrogen oxides, carbon monoxides, and harmful molecules are released into the atmosphere which affects ecosystems, plant life and wildlife. Dust has been a major air pollutant in all urban towns in Uganda, Kampala probably the most hit during the heavy vehicle traffic. This changes the composition of the atmosphere, water supplies and soil.